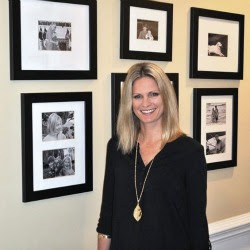 The Collected Interior: Guest Blogger...Diane from In My Own Style! 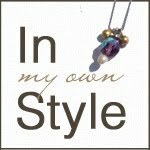 Guest Blogger...Diane from In My Own Style! Diane from In My Own Style is here today! Diane simply has some fabulous projects on her blog! To name a few...she's created inexpensive artwork, revived old furniture with paint, and even posted a tutorial on making no-sew patio cushion covers. 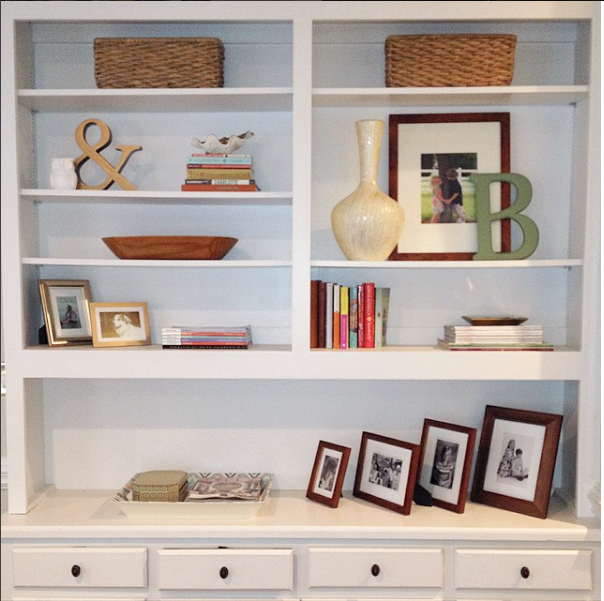 Yup, a gal who loves to decorate on a budget and revamp a few fabulous finds...in my book, is AMAZING! For readers who may be interested in turning trash to treasure, where are some places they might go about finding such items? Beyond the obvious places like flea markets and thrift stores, what else is there that you recommend? 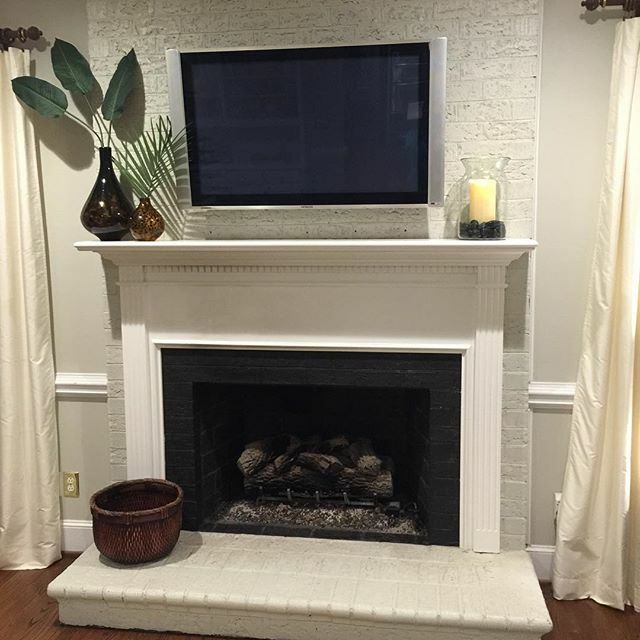 Well, we all know about places like Goodwill, The Salvation Army, Thrift Stores, and church basement sales to find fabulous items to re-vamp. One place I know that is not on most treasure seeker's radar is Old Folks Homes, Senior Citizen Communities. I became an insider to this "intel" when my parents and mother- in-law moved into two different retirement communities. Senior citizen apartment complexes and retirement communities all have shops in them where the residents can sell their unwanted stuff or when someone dies(god bless) and their family doesn't want the contents of their apartment - the items go to the shop. Not only do you find great deals, but the shops are usually staffed by the residents themselves. The volunteers who run the shops are all so pleasant and chatty and will tell you all about Helen's table or Josephine's china that is for sale. The old men sit around talking to the ladies and talk about the weather with each other. They will call you "doll" and flirt with you. It will make you smile. The community where my parents live, the shop is only open on Fridays. I found these white bowls and mugs there for $ 3.00 for the whole set. At my mother-in-law's place - the shop is open M-F 1-4. You can look up "Retirement Communities Homes" in your Yellow Pages. Call the main number and ask if they have a thrift store or re-sale shop on the premises. I go to three different communities on a regular basis. One is in it's own building and I can drive right up and go directly in. The other two I have to go in the main entrance and be buzzed in and go through security. These urns I found at my mother-in-laws community shop. were a bit pricey at $6.oo s piece. It is a hit or miss kind of shopping, you never know what you are going to find. On a recent visit to another community, I bought this tall glass pedstal jar. I plan to use it as a hostess gift. I will fill it with something sweet and tie a pretty ribbon around it. I also bought this round basket, mat, and metal tray. I am going to re-vamp amodern looking table I have in my family roominto a piece more my style using them. The shops are usually very clean and nicely organized. Vintage jewels are always in abundance. These clip-on earrings can be used for so many things besides embellishing ears. Retirement Communities - they are a place you can Find Fabulous...off the beaten path. Wow Diane, what a great idea for finding thrift store finds...without going to the usual Goodwill or Salvation Army. And using vintage jewelry for gift wrap accessories and bows..love that idea! You could even make really cool magnets and broaches too. And since one person's trash IS another person's treasure...I know there are fabulous finds to be found in retirement communities! 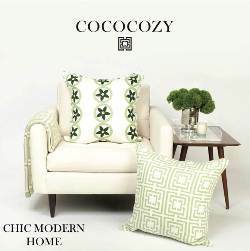 Thanks so much for stopping by today...and if your looking for more fabulous design ideas and inspirations, give Diane a shout at In My Own Style! She's got many more fun n' thrifty projects. Well it's that time again...Frugalicious Friday is ON tomorrow! 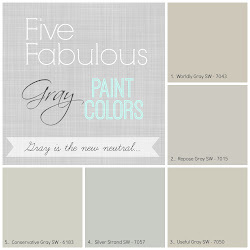 So link up your fabulous finds, crafts and Diy projects...cuz (like always) we want to see how you find fabulous! I never knew that senior communities had resale shops. How cool is that??!! Love that idea...thanks so much! I'm with SueAnn, didn't know you could find things like that in senior communities! And the clip on earring idea for giftwrap embellishments, so adorable! Thanks for posting! Wow, I never would have thought of that! They are building senior communities all over near me; I should call around and see if they have these on the premises. Unfortunately there are none of these shops near me. We have lots of senior living or assisted living facilities. Its a great idea for shoppers and the residents. One senior living group hold fabulous thrift sales 3 times a year with super low prices, but most of the donations come from staff and volunteers. I never would have thought of Retirement communities as a resource for thrift stores either...thank you Diane for sharing this fabulous information! I had no idea those shops even existed! I love the ideas, especially for using vintage jewelry! What great finds. Thanks for the tip.